FairCoop is an open global cooperative which organizes itself through the Internet and stays off-limits from nation-state control. 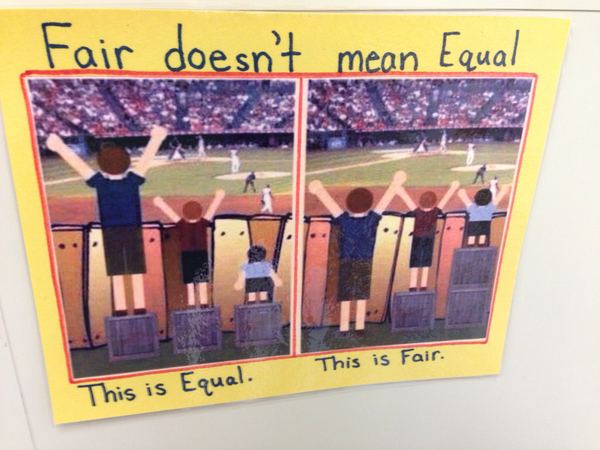 FairCoop understands that transformation to a fairer monetary system is a key element in its way, it therefore proposes faircoin as a cryptocurrency to base their resource-redistribution actions and building of a new global economic system. The concept of FairFunding was already under discussion by the development team which implemented faircoin. Their goal was already to finance projects related to faircoin or equitable economy. Now in FairCoop we not only extend it and provide it with an improved infrastructure, but also will focus especially in strengthening faircoin as a value reserve currency. Therefore, the priority of this project is to provide sustained funding of FairFunds so that the initial amount of each fund can continue to grow gradually. 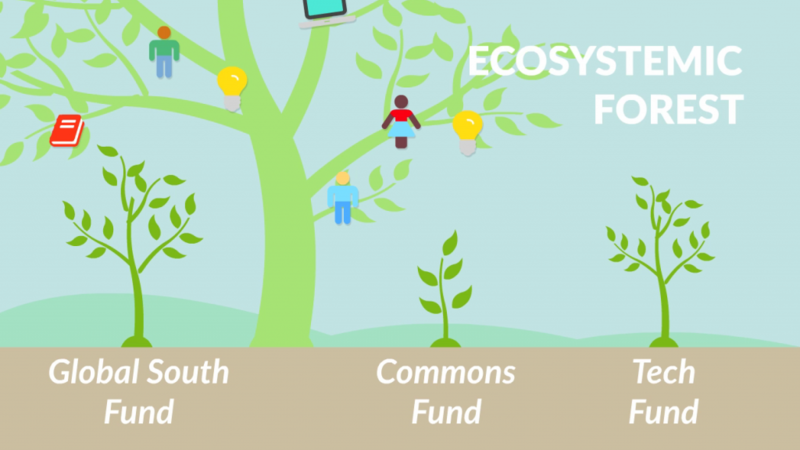 For that purpose we have opened this permanent campaign at Coopfunding, the cooperative crowdfunding platform by the Catalan Integral Cooperative. When you invest in FairCoop you can choose how much you want to give it to which fund. Coopfunding will transfer the donation to FairCoop Economic Management commission, which will take care of the conversion and transfer it to the chosen FairFund. You can also transfer faircoins directly into the Funds. Remember also that making a donation is simultaneously one of the ways to become a full member of FairCoop. 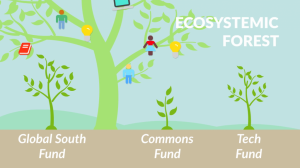 From FairCoop we also invite other crowdfunding platforms to participate in FairFunding so that participation can be decentralized and as accessible as possible. The three funds you can contribute to (on the right of the screen) already have an initial amount, thanks to the significant contribution by Enric Duran announced in his statement on september 17th. Now all of us can continue to expand it. FairSaving is the savings service FairCoop provides. Your savings will help to enhance the value of faircoin and therefore of the different FairFunds managed by FairCoop. Thus, FairSaving is born as the first ethical savings system completely free from any central bank or nation-state control. In further detail, FairSaving is the resource FairCoop offers to those members who want to use our infrastructure to keep their faircoins under all the appropriate security measures. It is recommended for those people without a computer of their own, or for those who don’t feel confident enough with their computer skills to take responsibility for taking care of their Coop Wallet. What FairSaving specifically offers is a digital multisig wallet for investors and savers on the condition of not being able to touch the faircoins the first 6 months. Once this holding period is passed, it is possible to use it for any kind of movement or purchase just like any other cryptocurrency wallet. During the period of deposit, your faircoins will mint like any other faircoin wallet, so your faircoin deposit will grow by a small percentage. 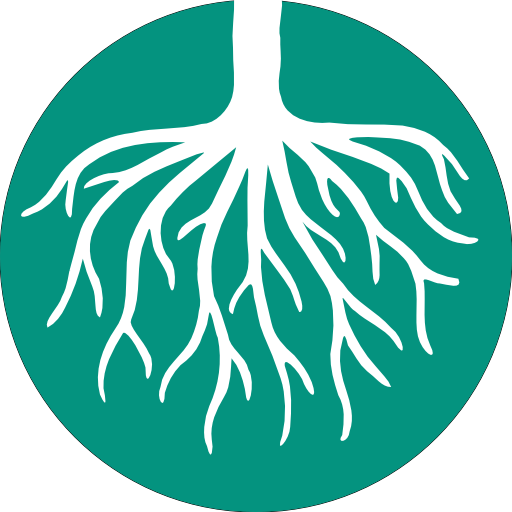 Since Coopfunding promotes donations to projects, or savings with an ethical and committed character, it would not be appropriate to use it 100% for promoting personal investments in faircoin; instead, in order to boost the cooperative spirit of FairCoop, and balance between personal and collective benefit, we propose three forms of participation, of which the first two are already working from day one. Decentralized: groups associated with FairCoop can open their own fund and add it to this campaign so that a FairSaving account is created in which 100% of the contribution will go for this group. You can present a fund proposal for your collective at the FairSaving group on the FairNetwork. If you choose to combine donation with opening your FairSaving account you will receive a message with the address that corresponds to your savings so that you can keep track of it on the block explorer. The amount to contribute is free, but we suggest no less than €10 for bank card payments so that the costs of the operation are not too large relative to the donated amount. Also note that any of these forms of participation include the “reward” of becoming directly a full member of FairCoop. The campaign has not defined a maximum objective, hence the 100,000 euros you see is just a reference that can be gradually increased in the future.